The role of the Teacher is a large one, and includes obtaining accurate information about what their students already know, previous learning experiences, cultural backgrounds, & special learning needs etc. It is this information that enables teachers to be able to effectively design Instructional strategies and Assessments that appropriate for each student. The younger students are, the more mindful Educators need to be about the unique stages of physical, emotional, & social development. This information enables Educators to Differentiate Instruction with appropriate tools and strategies that support the range of Learning needs across student populations. Success criteria, Learning Goals, and Curriculum Expectations are the foundational elements that support the cyclical nature of Instruction and Assessment. They continually inform one another throughout the learning process. Further, Teacher Observations, Guiding Questions, and Discussions are specific examples of Assessment strategies that also are used to inform future Instructional Practice. Educators are also responsible for providing authentic learning experiences for all students. In this day in age, Technology needs to play a large role in the authentic learning process, and in facilitating the process of turning student thinking into final products that provide evidence of learning. iPads can help Educators with Instructional Design and Assessment Strategies. In addition to providing opportunities for Differentiation, and the ability to meet Special Learning Needs within the classroom, iPads also provide experience with new Technologies that can help promote equality within our Communities. The following list briefly describes some of the benefits to using iPads in Education that can support Instructional Practice and Assessment Strategies. Purposeful activities for students to engage in based on specific learning goals and learning needs. 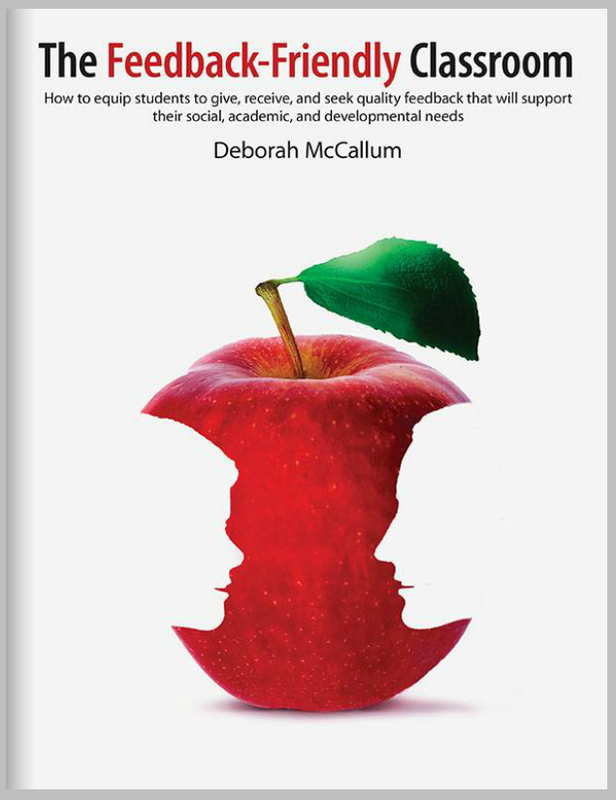 Opportunities to give students timely and descriptive feedback. Immediate reinforcement to strengthen motivation and learning at the same time. Intuitive Apps that are able to self-adjust based on student work and responses. Take up less space than laptops or desktops, and work well with a BYOD program within your School Board. Ease of use for tiny hands, and students with fine motor difficulties, with few steps to turn on and load up programs. Opportunities to enable optimal Processing advantages for learning. Students who may struggle with deficits in Working Memory may find it difficult to process the Technology, text, images, and sounds, let alone the content or skills that need practice. iPad technologies exist that can help minimize ‘distractions’ and optimize the learning process. When used within a Learning Management System, students can all have their safety ensured with personal usernames and passwords, that is also effective in keeping track of work completed, tracking student learning, maintaining evidence of student learning with evidence of learning placed in ePortfolios, and a safe way to communicate student learning with parents. Equitable access for all students to have experience and learning opportunities with technology, which is exponentially growing within society at rapid rates. Use of Technology, particularly iPads in the Primary years, can be used to reinforce learning across all subjects and curriculum, and can effectively support key Instructional and Assessment Strategies. Have you used iPads to support they way you teach and assess students in your practice? If so, what Instructional and Assessment Strategies have worked for you?